Published February 4, 2016 at 3300 × 2574 in PORTFOLIO. Oklahoma Study #8. 2015. 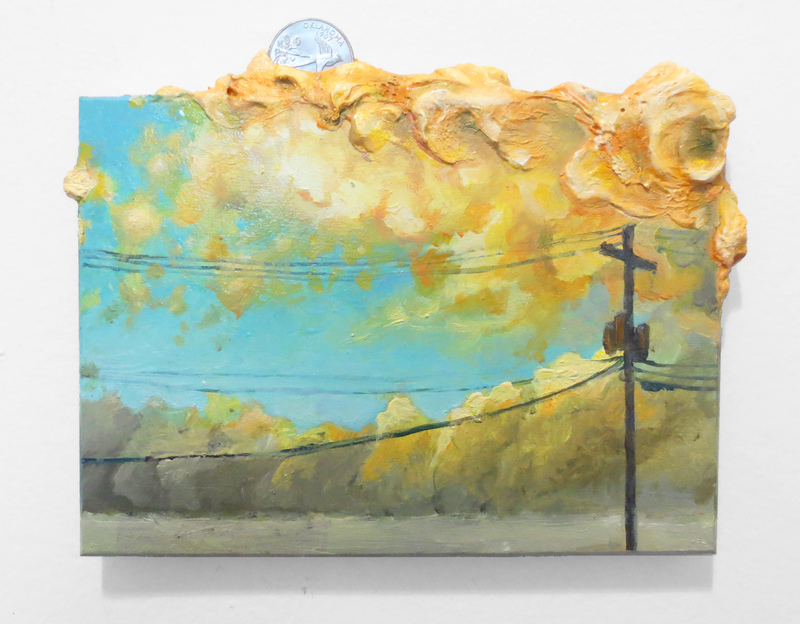 Oil, acrylic, wood, Oklahoma state quarter. 5.25×7.25×1 in.